Want to quit smoking, lose weight, address stress, deal with anxiety, fears or phobias? Or maybe you'd like to change habits that aren't helping you live the life you'd like? Take the first step to a better life and a better you! Contact me to discuss how I can help and make an appointment now. Are you in Edinburgh and looking for hypnotherapy to help you to with stop smoking, lose weight, deal with stress; build more resilience; reduce anxiety from challenging situations, like public speaking or taking exams? Or maybe you need to have challenging conversations; or deal with phobias or fears that make life difficult. If you are motivated to make a change to your life, I can help. Read on for more information. Take a look at the range of issues with which I can help. There are free recordings you can play, which will also give you an idea of what hypnosis is like, and whether you like the sound of my voice! 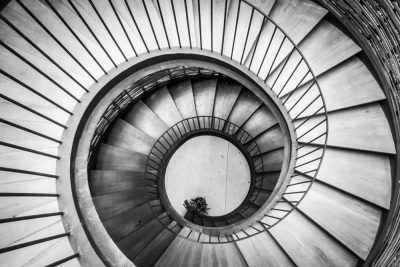 I offer help using a combination of Hypnosis and Cognitive Behavioural Therapy (CBT) to help you understand your issue and learn how to address it. Let me help you engage your inner drives and defeat the things that might derail you. 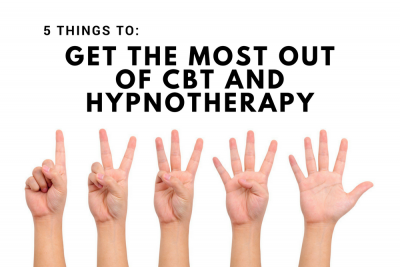 See the Treatments page for more details, listen to some of the hypnosis recordings on the Downloads page, or find out more about Cognitive Behavioural Therapy and Hypnosis topics in the Blogs. There’s more information about Cognitive Behavioural Hypnotherapy, an evidence-based approach, which the National Institute of Clinical Excellence (NICE) acknowledges as being effective for a range of issues. 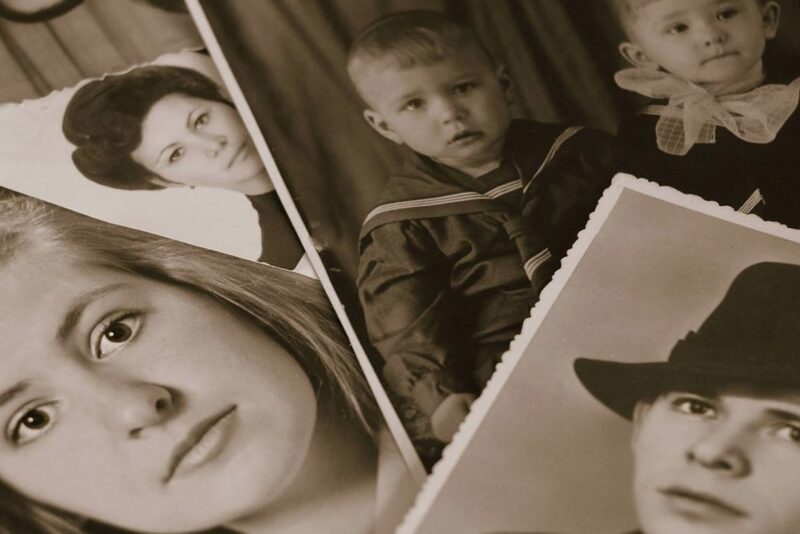 I’ve been working as a trainer, coach and hypnotist using NLP for over 20 years. I first came across hypnosis nearly 25 years ago, when I was shown how to use it to help my wife with the birth of our son. I’ve since trained as a qualified Cognitive Behavioural Hypnotherapist, at the UK College of Hypnosis and Hypnotherapy. 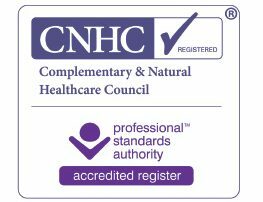 I’m fully insured, registered with the main professional bodies, and run my practice in accordance with their ethical standards. See below for links to the professional bodies to which I belong. My practice is in Inverleith, 10-15 minutes’ walk from central Edinburgh, and only a short journey from: Leith, Canonmills, Stockbridge, Comely Bank, Craigleith, Orchard Brae, Ravelston, Calton, Canongate, Merchiston, Morningside, The Grange, Newington, Newhaven, Trinity, Beaverbank, Warriston and Murrayfield.